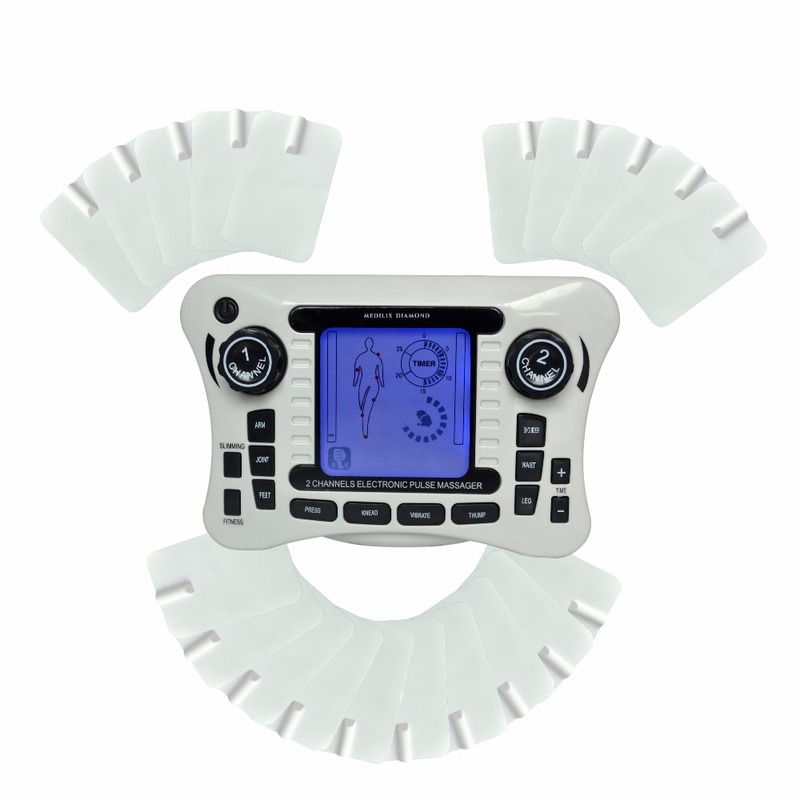 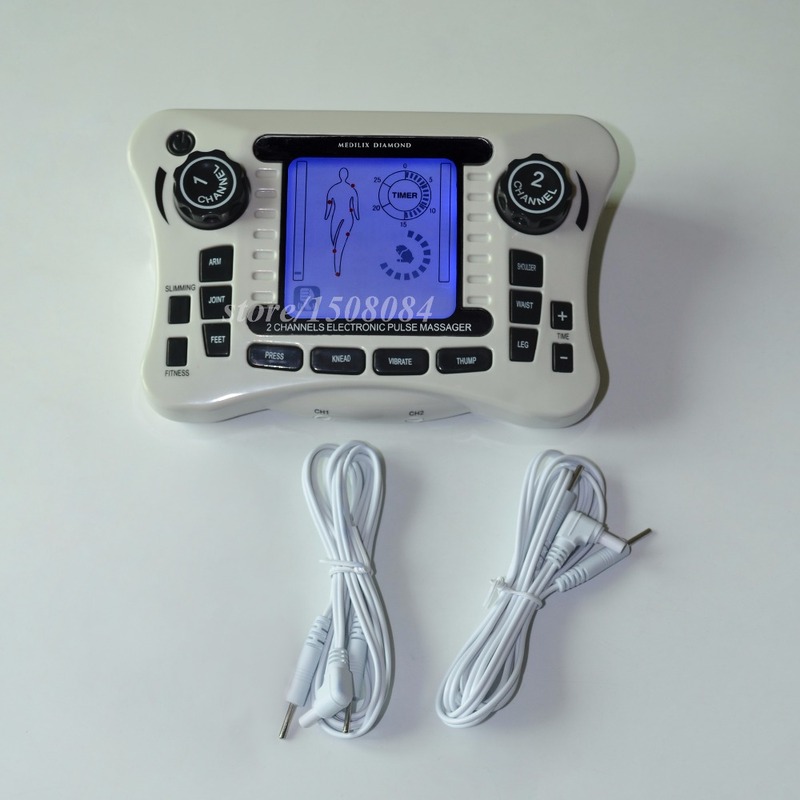 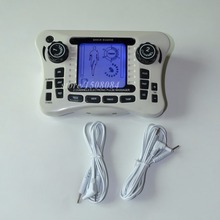 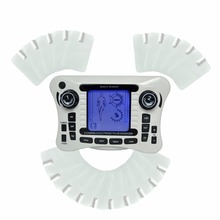 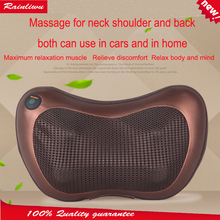 Dual-channel output electronic pulse massager therapy device is helpful to people with muscle pain, physical fatigue and improve blood circulation. 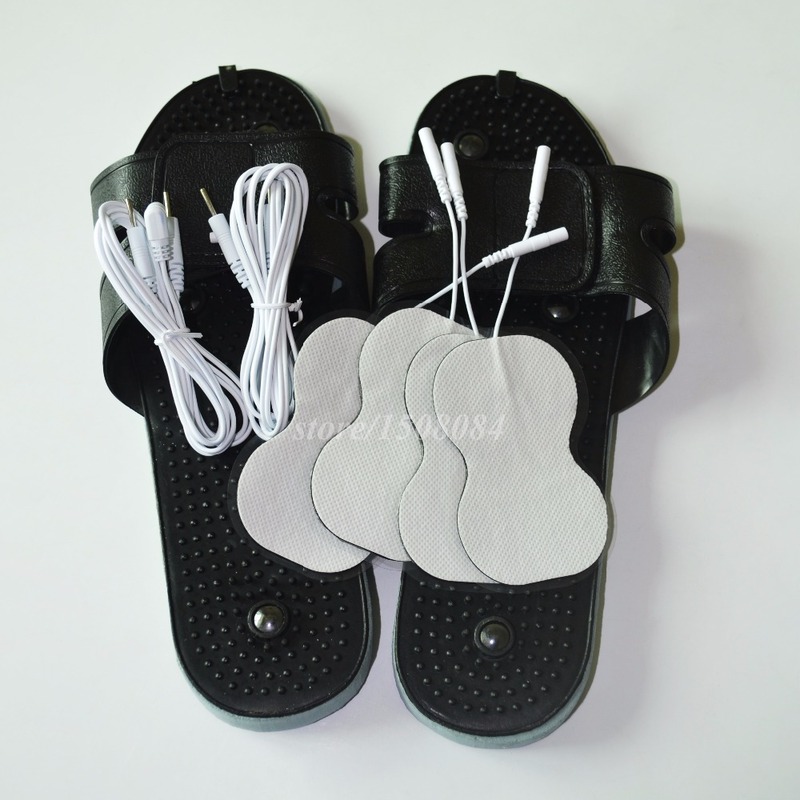 Massage Slippers can stimulate multiple points of foot. 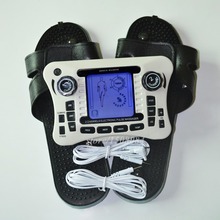 Feet points massage is important to improve body health. 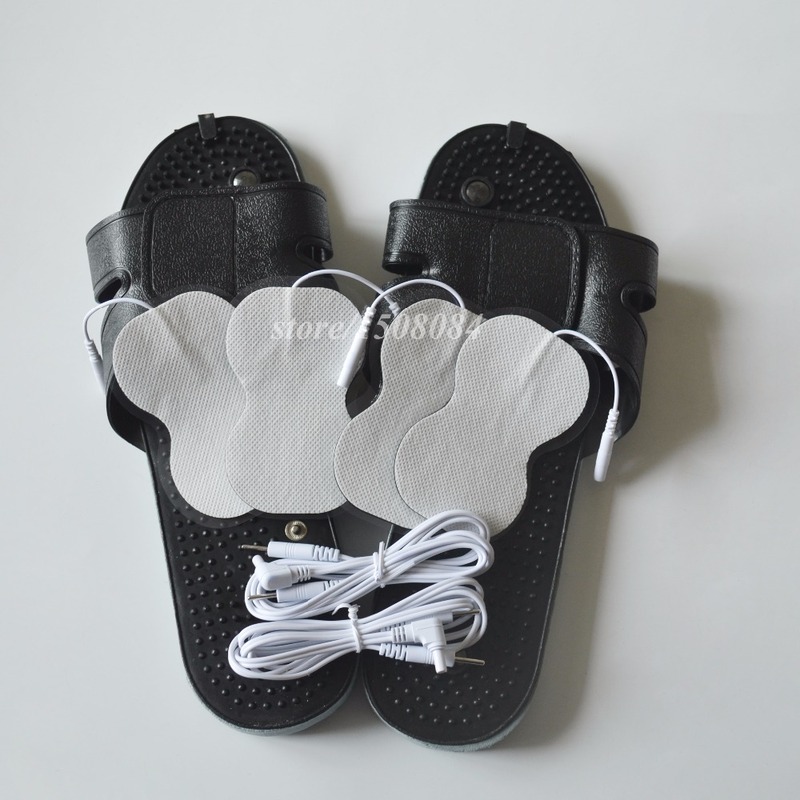 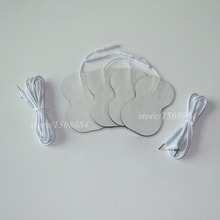 It can promote blood circulation, relieve pain feet, enough for a variety of diseases have a good effect.